Your help is needed!! Have you seen Sea Spurge? 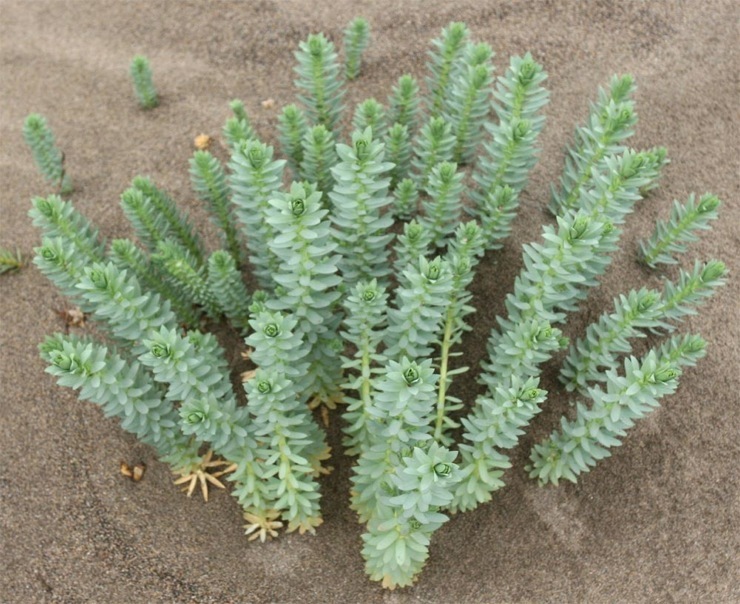 Researchers from the University of Wollongong and Office of Environment & Heritage are examining invasion of coastal dunes by sea spurge (Euphorbia paralias). The first aim of their project is to determine where current populations of sea spurge occur along the south coast of NSW, with a focus on the Shoalhaven and Eurobodalla coasts where its distribution is relatively poorly known. Do you know of current locations of this weed? Have you found any at your sites and, if so, have they been managed or are they still present? If you do know of any populations we would gratefully value if you could send details of locations through to either Dr Ben Gooden (bgooden@uow.edu.au) or Liam Kelly (ljmk490@uowmail.edu.au). Together we will hopefully be able to contain the spread of sea spurge to the south coast of NSW and prevent it from migrating northwards.